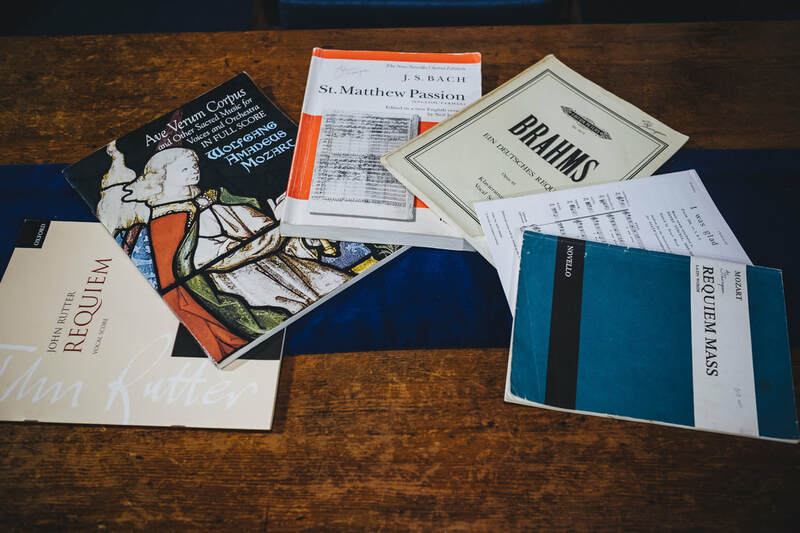 Tracing its roots back more than150 years, Exmouth Choral Society has performed a wide range of music, including some of the great works from the repertoire. Some of the recent concerts are listed below. Alternatively, you can download PDFs of concerts and music performed since 1895.